Not sure when to invest in professional cleaning? There is no hard and fast rule, however, there are a few scenarios where it would make the most sense to hire a professional. Read on to find out when you should leave the job to the pros. The last thing you feel like doing after a party is clean up the huge mess. We’ve all been there… it’s an ungodly hour of the morning, the guests have finally left and all we want to do is get some sleep. This is a great opportunity to invest in some professional cleaning. This will allow you to relax and enjoy the party without worrying about all the cleaning you will be left to do the next day. 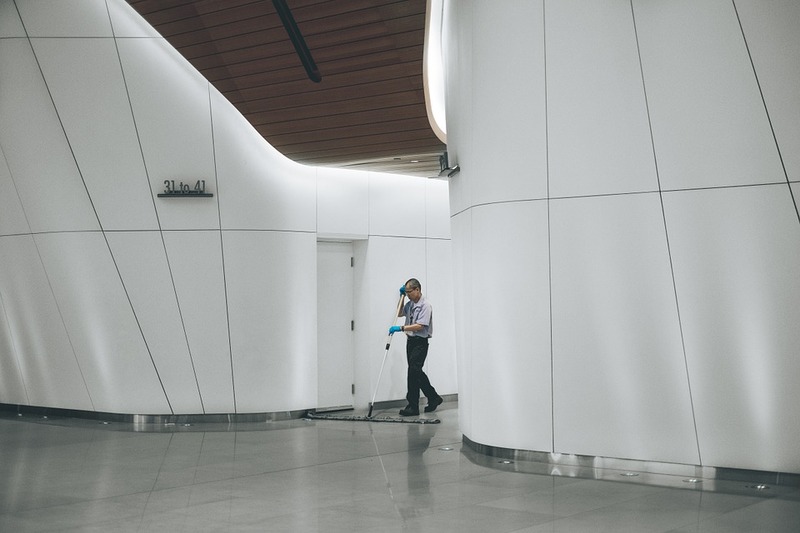 By hiring professionals, everything will be cleaned up and back to normal much faster as well. It is a great idea to invest in professional cleaning before moving out of a property or putting a property out on the market. This will ensure that everything is taken care of and that you present your home in the best way possible. An end of lease professional clean is bound to leave the landlord (and subsequently the tenant) happy and satisfied. Professional cleaning is the way to go if you’re having trouble with stubborn stains. Whether they be in carpet, upholstery or on walls, a professional cleaner has an abundance of knowledge and experience and will have a better chance of removing the stain. For busy individuals or families, professional cleaning doesn’t need to be limited to special occasions. Weekly or fortnightly visits from a professional cleaner can help you maximise time and minimise unnecessary stress. RealDeal provide professional cleaning services across Sydney’s Northern Beaches. Get in touch today to discuss your individual needs.